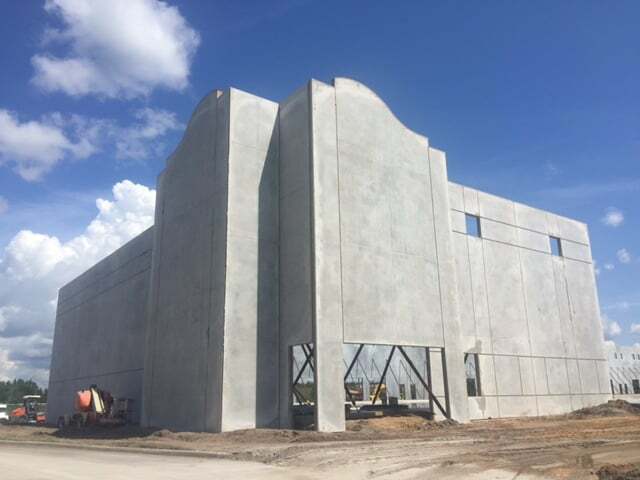 The Ruthvens are pleased to announce construction is underway for 97,890 square feet of industrial warehouse space in Ruthven Parkway Center at 2815 Drane Field Road. 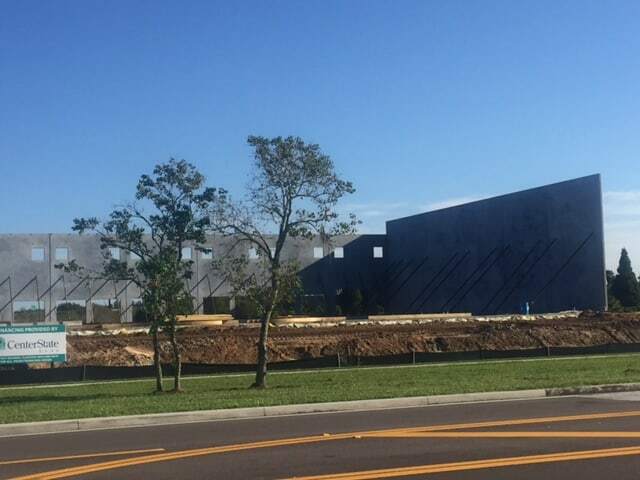 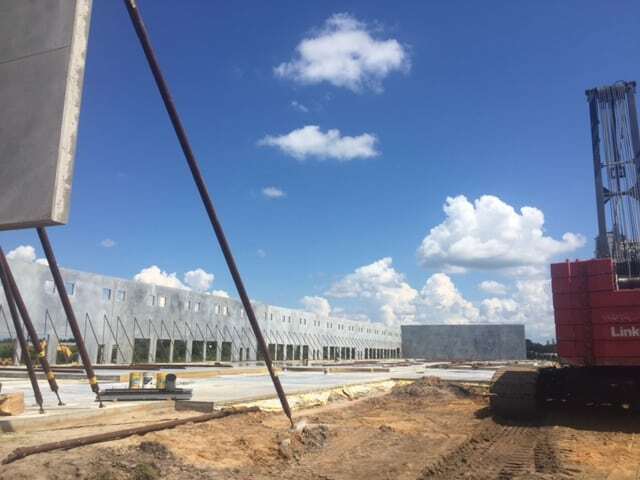 The second building at Ruthven Parkway Center will have 97,890 square feet of dock high warehouse space located one minute from the Polk Parkway (570) and 4 miles from Interstate 4. 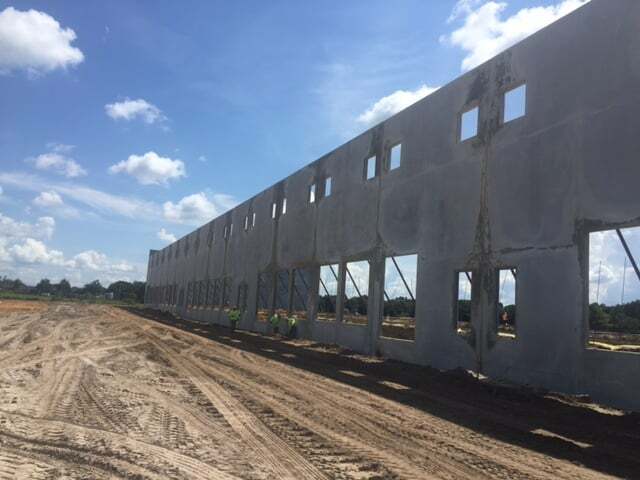 This will bring Ruthven Parkway Center to over 200,000 square feet of industrial warehouse space. 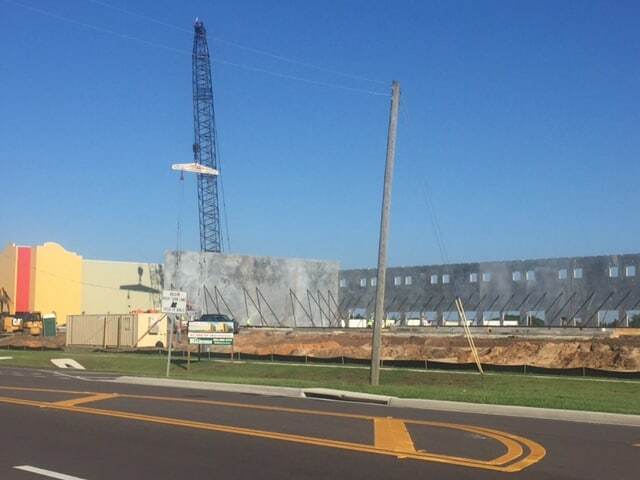 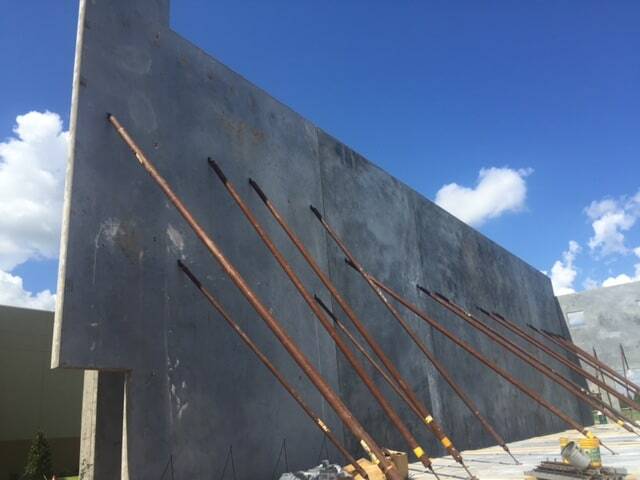 The new tilt-wall constructed building will be ready for occupancy January 2017 and will feature 30’ clear height, 10’ x 10’ overhead doors, ESFR fire protection and T-8 lighting.